I’m a bicoastal stylist and journalist with insatiable wanderlust. I spend my days dressing men and women all over the globe and am called a “hippie in heels” for my commitment to the greater good. I create content for a variety of media outlets including Bon Appetit, Harpers Bazaar, W Magazine, MindBodyGreen, Metro NY, StyleCaster, BuzzFeed, Cosmopolitan, and more. 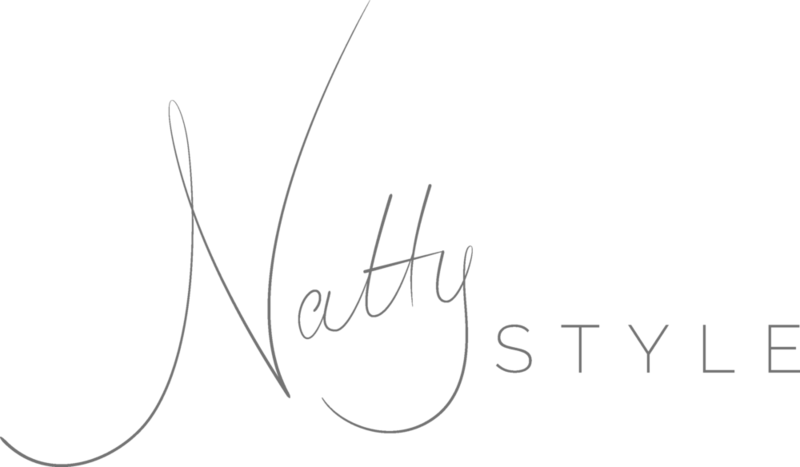 Natty Style is where I share my tips and inspiration for living a naturally natty lifestyle at home and around the world.